For clearing karma, assisting with ascension and releasing old patterns. ​​This meditation begins by helping you to open your energy field, calm your mind, and prepare to receive the Blue Flame. 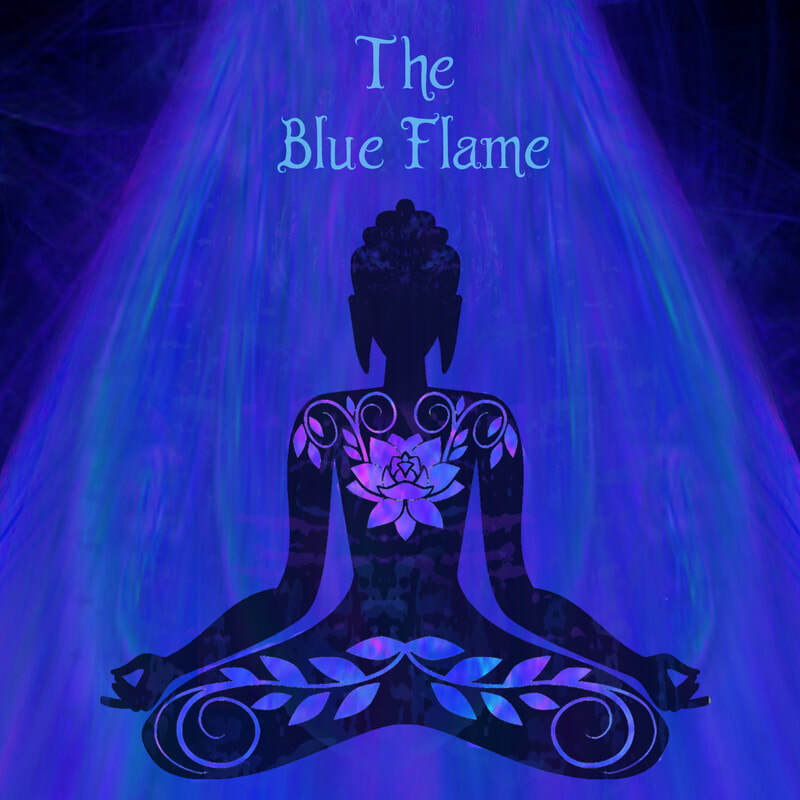 The Blue Flame is one of the tools of ascension, and it will simultaneously clear karmic patterns while assisting you in integrating more with your Higher Self. These two processes work together and enhance each other. As you clear karma and old energetic patterns you allow your Higher Self to come in more, and as you allow your Higher Self (or I AM presence) to merge more with you in the here and now, you are able to clear old karma even quicker. Once you're relaxed you will visualize the Blue Flame coming down over you, surrounding your entire body and auric field. It will burn through everything you're ready to release and move on from. As you sit with the blue flame tuning forks that further open you up to your Higher Self will chime in. When it's time to come back to the present moment you will be gently returned back from your journey with zen bells. This meditation may clear a lot of energy, so if you feel more tired than usual please get extra rest. This wave of fatigue will pass in a day or two, and you'll feel lighter, clearer and more awake than ever.